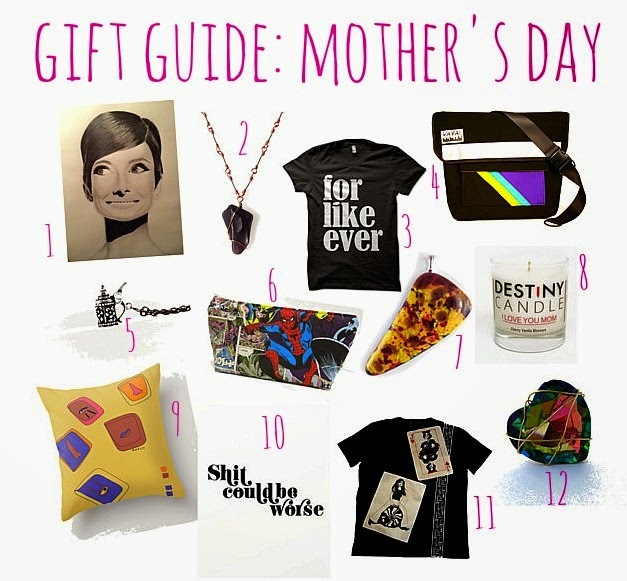 Mother's Day is right around the corner + I haven't done a gift guide in awhile, so I figured this was the perfect holiday for one. All shop owners are mama's to human babes +//or furry creatures, so if you haven't snagged a gift yet, check out their wares! Vaya bags also makes a great durable diaper bag now!